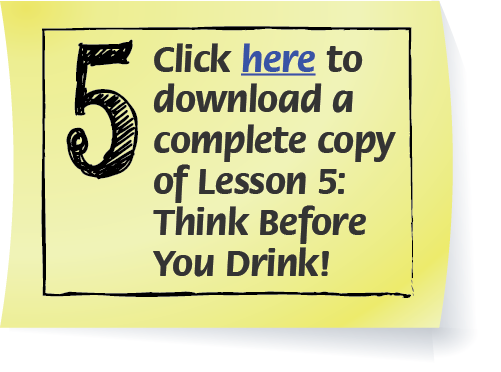 You are here: Home / Teachers / Lessons / Lesson 5: Think Before You Drink! Sip Smart! 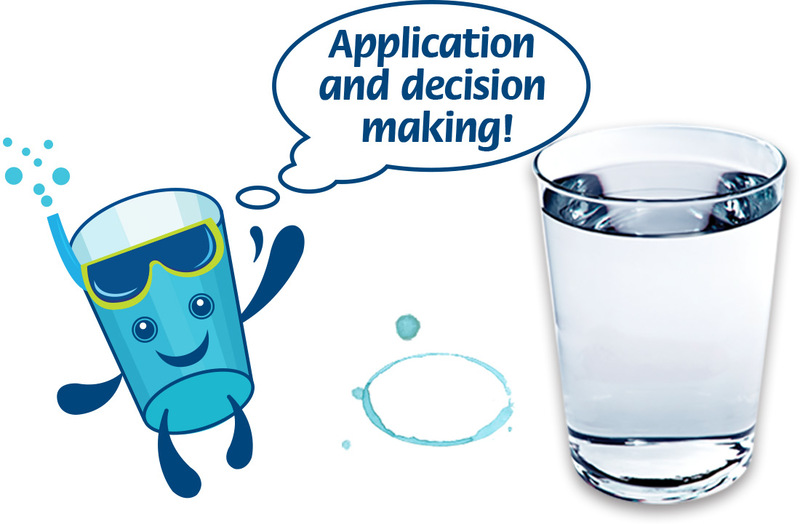 BC™ Lesson 5 contains 3 activities teachers can use to explore various factors that influence drink choices: practice making a decision to make a healthy drink choice in a student-directed role play, analyze of the media messages relayed in a typical advertisement or use marketing strategies to develop a group advertisement for water. Drink choices can be influenced by various factors, including family, friends and the media. Drink water! – it’s always a great choice! To discuss ways other people or the media can affect the drink choices made by individuals. To recognize that students have the ability to make their own decisions about drink choices. To analyze media messages to see how they influence students’ choices of sugary drinks. To compare advertising messages with a drink’s ingredients list. To have students formulate their own advertising messages about water. Activity 1: “Role” With It! Activity 2: Have a Blast! Activity 3: Water! A Bestseller!